The final report on the Review of the Building Act 1975 and Building Certification in Queensland is now available for public discussion and feedback. This report contains 122 recommendations for improving the building and construction industry, including some items not canvassed in an initial discussion paper about the Review released on 15 June 2014. The Review of the Building Act 1975 and Building Certification in Queensland aims to cut costs and reduce delays in the building and construction industry, deliver greater accountability and help protect against conflicts of interest. 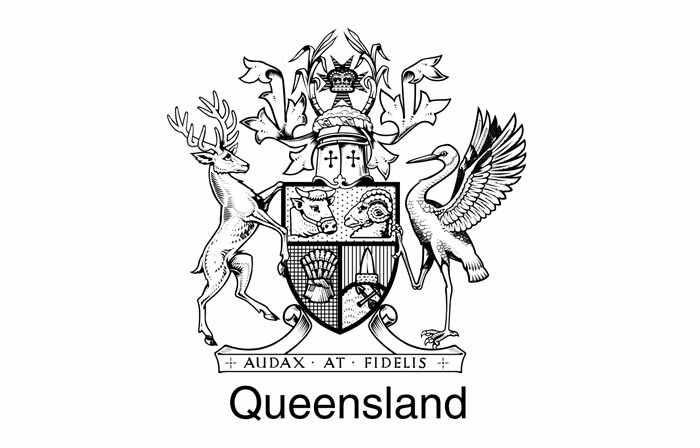 The Queensland Government has also identified building certification as an area of concern in its Ten Point Action Plan to improve the building and construction industry in Queensland. Evidence from stakeholders to support, or contest, the recommendations in the Wallace Report is been sought from the public. Feedback on the final report closes on 30 January 2015.